Preparing for your wedding day is one thing, remembering it is another. 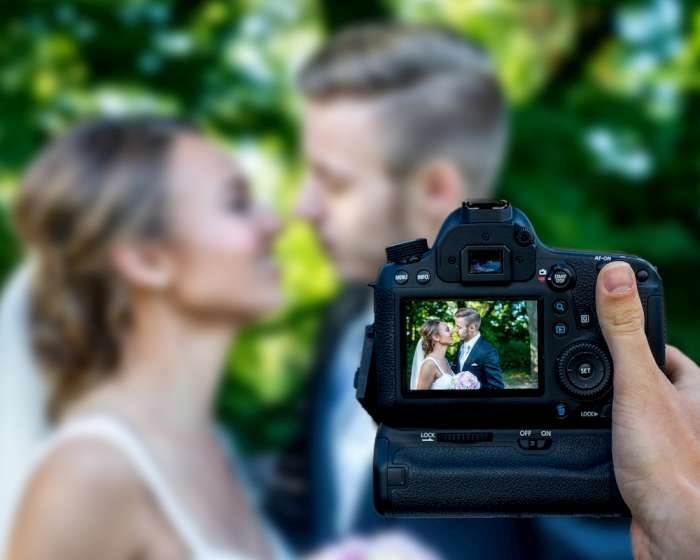 So when hiring the right photographer to capture your most exciting moments of the night, there are many things to consider. After all, these are the memories that you will want to look back to during anniversaries and other special occasions. 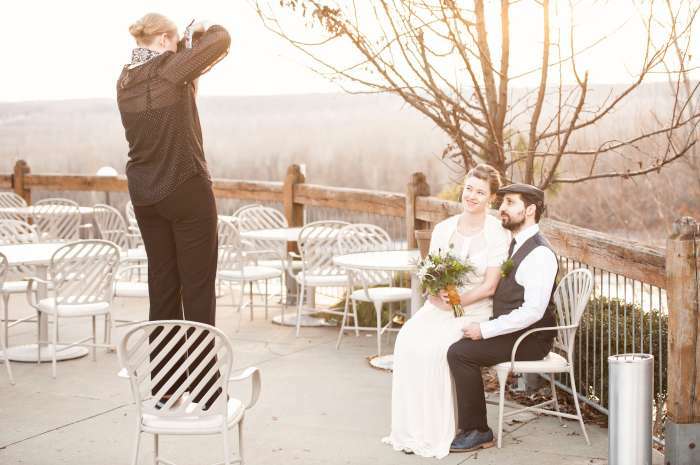 Here are some tips from local photographers to help you craft your most beautiful wedding photos. 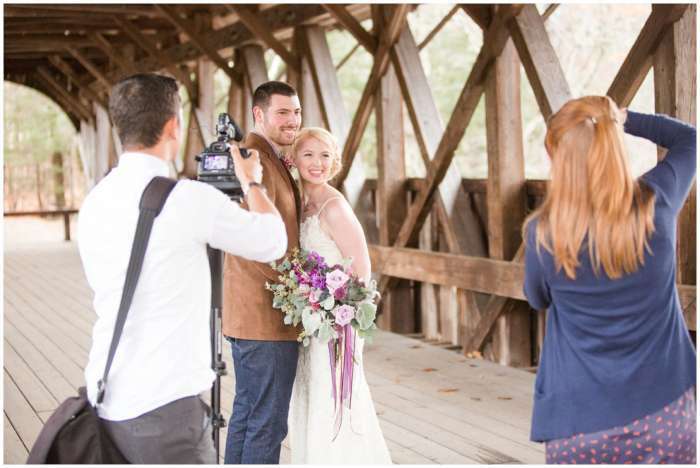 “ I usually shoot an engagement session before each wedding and I suggest that they do their wedding makeup trial for engagement, that way the bride can see if the makeup artist and style is a good fit. Brides who don’t usually wear a ton of makeup are shocked when they have makeup professionally done. It’s nice to show them that the camera softens makeup.